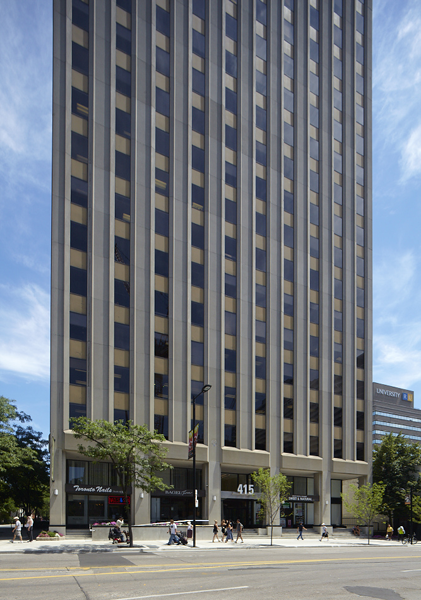 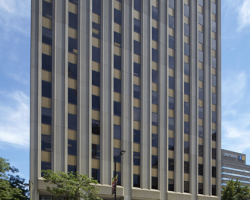 415 Yonge Street is a 19-storey Class B office building constructed in 1974. 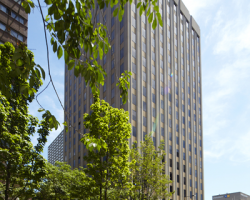 Located in Toronto’s Downtown North office node, this property is in close proximity to the University of Toronto, College Park, and the subway station. 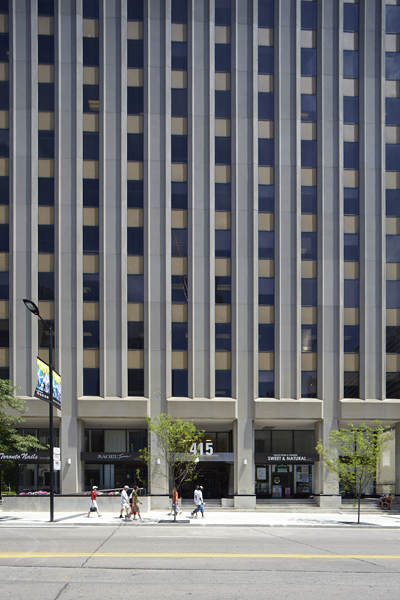 415 Yonge Street comprises 192,860 square feet of leasable area and is occupied by national, regional and government tenants, including Ryerson University and the Ontario Infrastructure and Lands Corp. 415 Yonge Street has 125 parking stalls for a ratio of one stall per 1,500 square feet of leasable area. 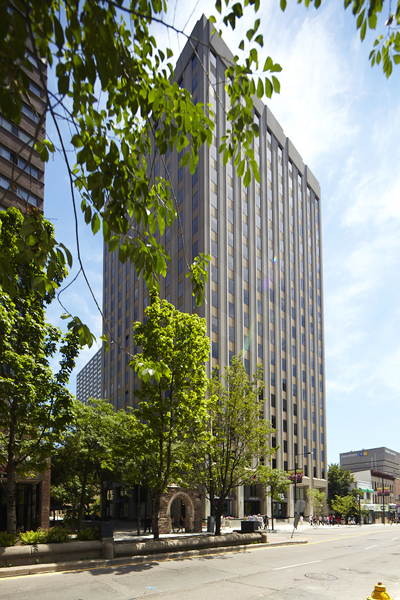 415 Yonge Street received the Race to Reduce Award in 2012 in recognition of achieving the greatest reduction in energy intensity in Toronto and Mississauga. 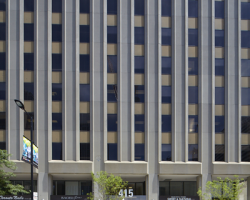 Over 150 buildings, totalling more than 61 million square feet participated in the competition.